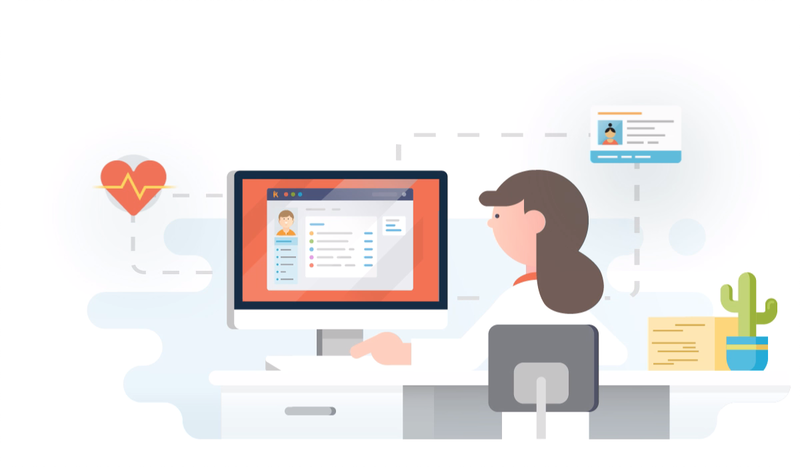 This one-on-one demonstration will walk you through how Kareo is designed to streamline your medical billing business and get your clients paid faster. 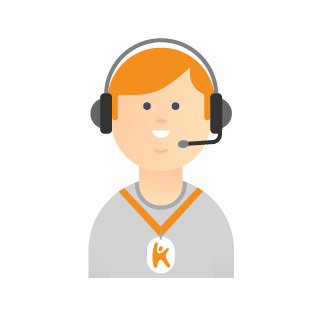 Talk to one of our product advisors and learn how Kareo can help make your business thrive! 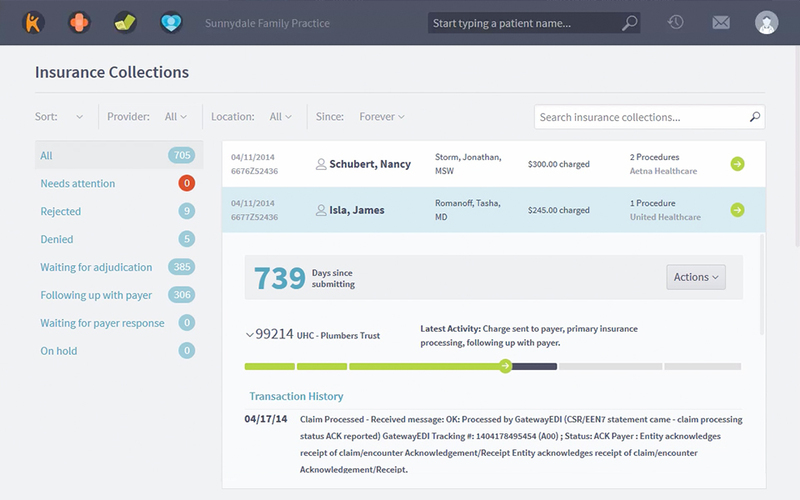 Kareo's intuitive, cloud-based platform puts billing companies in control of their business and the practices they serve. Learn why over 1,600 medical billing companies trust Kareo. 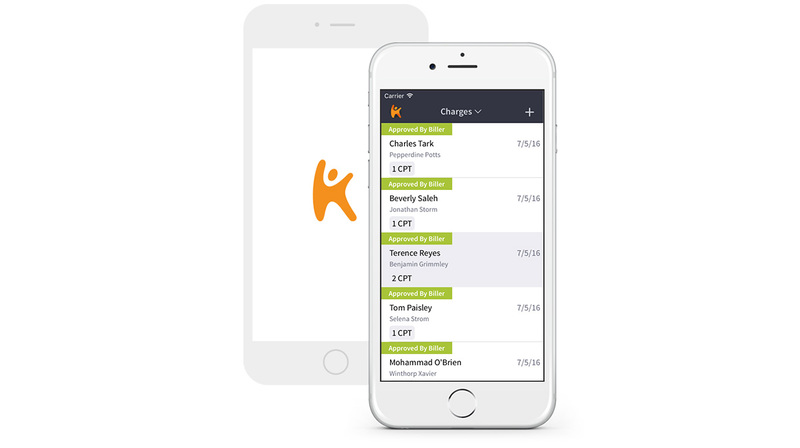 Whether you’re a contract biller, starting a new billing company, or an established organization — Kareo helps you run a more profitable business. 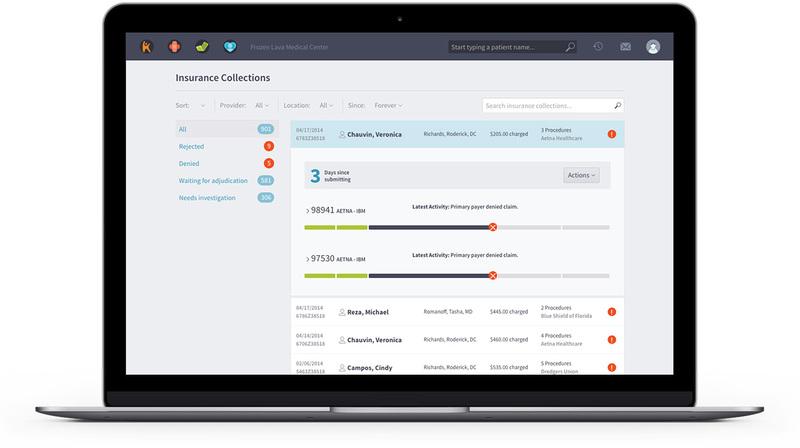 Kareo took our experience working with over 1,600 medical billing companies and 50,000 providers to develop a platform tailored to your needs. Kareo is committed to your success. Our award-winning platform and services help you attract, manage, and retain clients. Kareo was built with the biller’s daily workflow in mind. 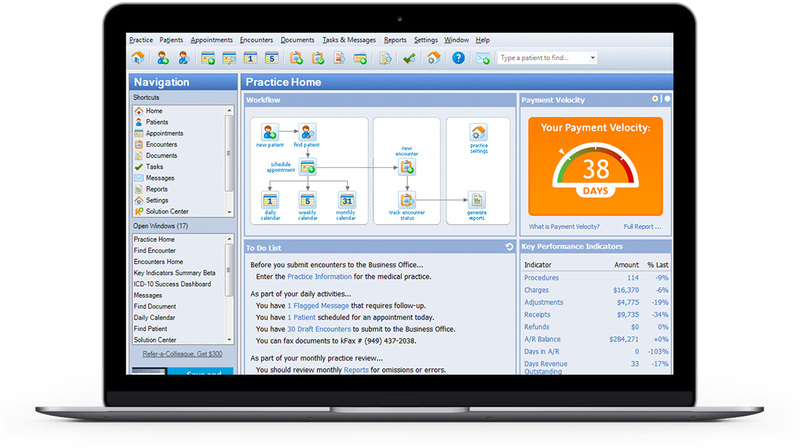 In fact, Kareo began as a software solution for billing companies. 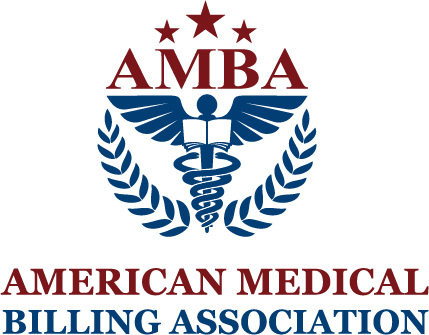 As a medical biller, your day is filled with much more than submitting claims to insurance companies. 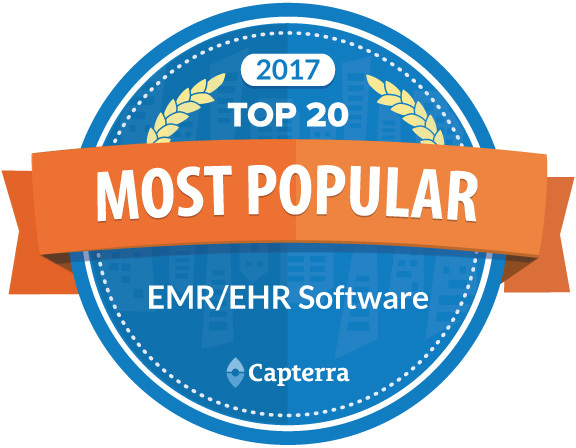 It includes revenue management activities, claim submissions and review, coding, insurance verifications, payment processing, regular communications with your practices, reporting, and so much more. Learn how Kareo helps streamline these daily tasks, so you can focus on optimizing your practices' revenue. Stay focused throughout the day with a robust “to-do” list that highlights all of your tasks. Reduce days in accounts receivable with our comprehensive end-to-end claim tracking. Available in both the enterprise and web application. Give your practices peace of mind throughout the month with up-to-date, customizable financial health snapshots that are available on any device. Eliminate the need for paper with the option to create charges, encounters, and visit notes. Give your practices piece of mind throughout the month with up-to-date, customizable financial health snapshots that are available on any device. 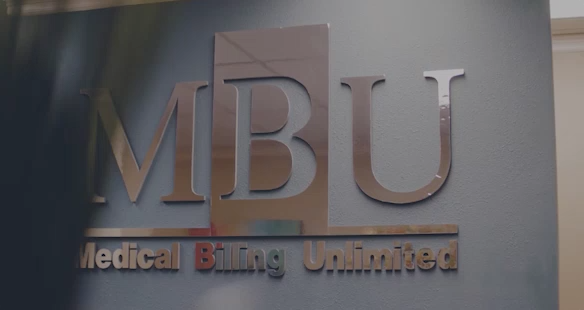 Learn more about how MBU was able to streamline their claims process with Kareo. 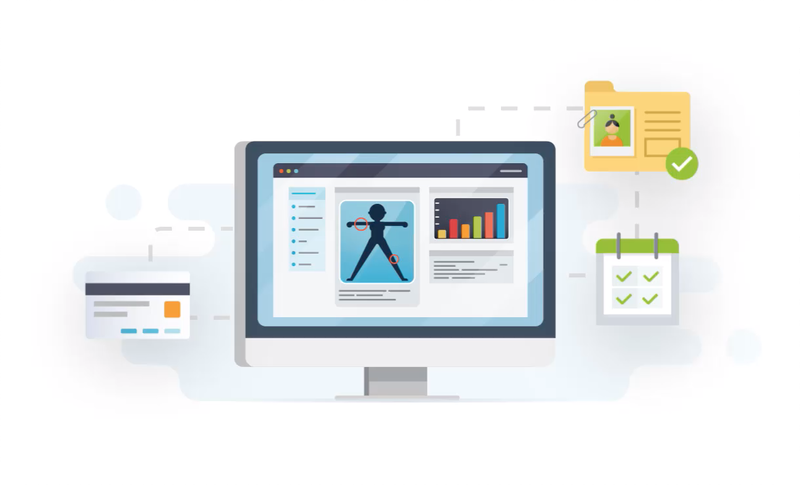 Kareo delivers tools to make your workflow with practices more efficient. Freeing you to focus on maximizing reimbursements, while your practices concentrate on delivering quality care. Give your scanner a break. With your practices on Kareo, you get complete access to patient notes and encounter documents. Review charges captured directly in Kareo to ensure accuracy and reduce rejections. 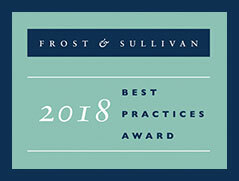 Help your practice get paid with advanced claim processing, tracking tools, and features designed to provide visibility into A/R. 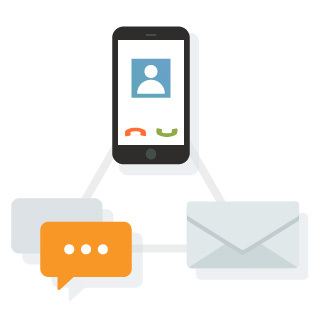 Built-in secure messaging lets you communicate efficiently with your practices. When using Kareo Clinical, your providers can do the same with their patients and staff. Kareo's integrated platform gives your clients streamlined access to all major functions of their practice. 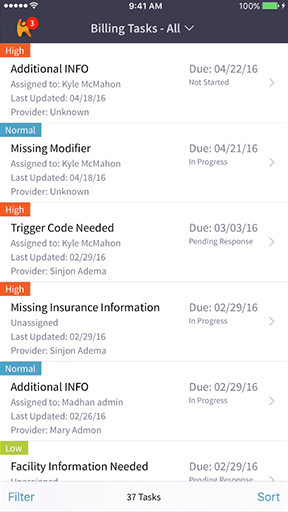 Kareo's front office tool lets users customize their schedule, manage patient alerts, and send appointment reminders. Increase your providers’ flexibility with mobile access to documents, encounters and at-a-glance practice overviews. 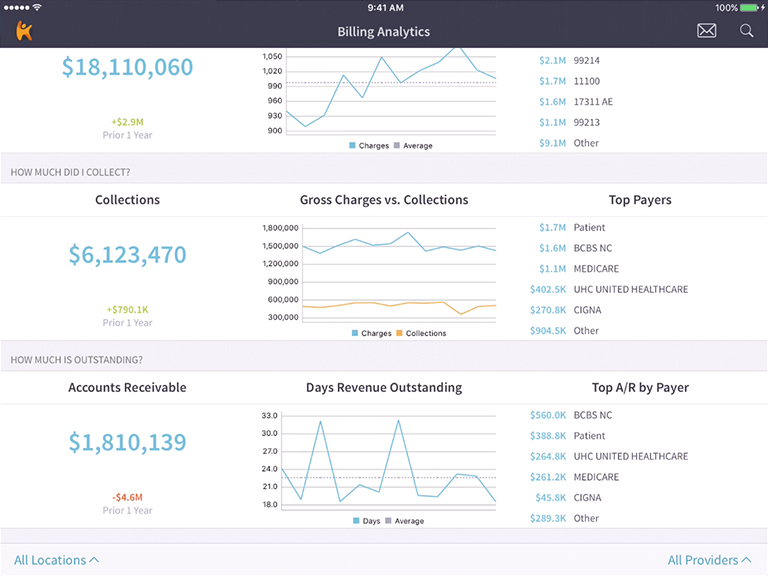 With Billing Analytics, your providers get piece of mind with an at-a-glance view of their practice's financial health. 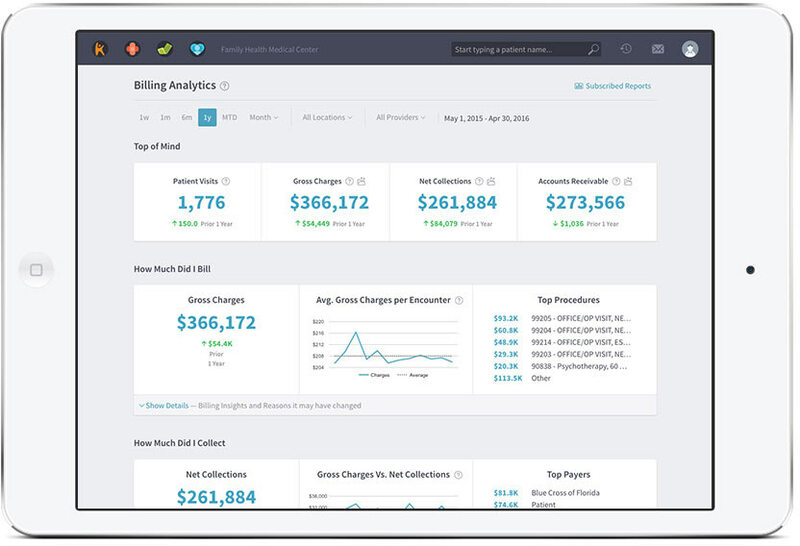 Kareo has pricing options based on the size and needs of your billing business. Contact us for more information. 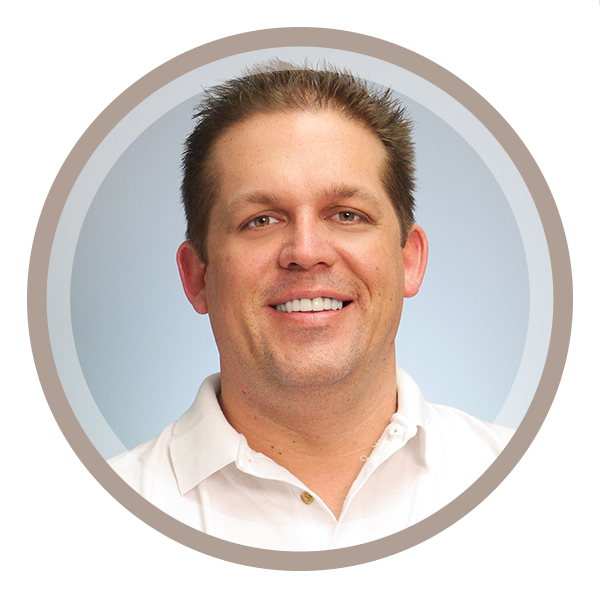 Kareo’s mission is simple: to enable the success of your business and the practices you serve. From day one, we make it easy to get up and running. Once onboarded, our support team is ready to make sure that your success continues. Your CSC provides you with personal attention and support throughout your onboarding to Kareo. 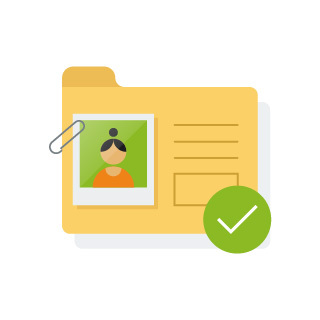 We’ll help you transition your files to the cloud, so you can access them anytime—and from anywhere. Get support any way you want. You can contact our billing company support team via phone, email, or chat. We’re here to help! 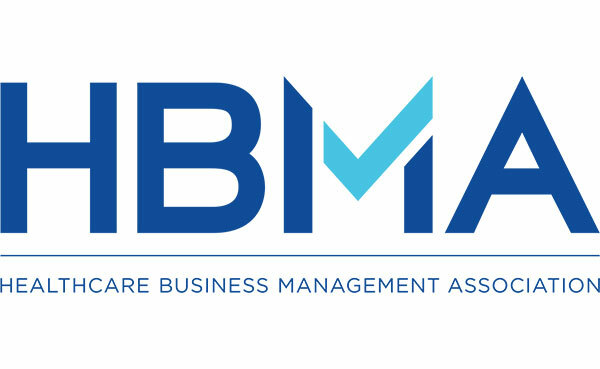 Recipient of the Vendor Service Award in 2015 for our contribution to the development of HBMA. 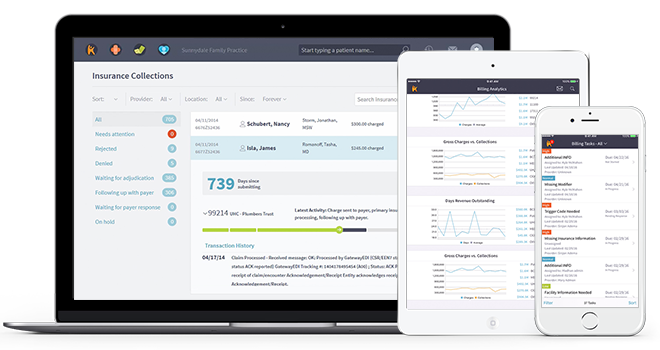 Kareo was created to help serve medical billing companies. That’s why we offer free resources to support successful measurement and management of your billing company. You’ll find many great resources here—from white papers to webinars, and more. Kareo offers flexible pricing options for medical billing companies to accommodate your unique business needs, including monthly subscription rates or transaction-based pricing options. Contact a Kareo Solutions Consultant to get a personalized account review, and they will provide you with the best pricing options for your company. Our complete platform includes all the functions and features to help you grow your medical billing company and your clients medical practice. 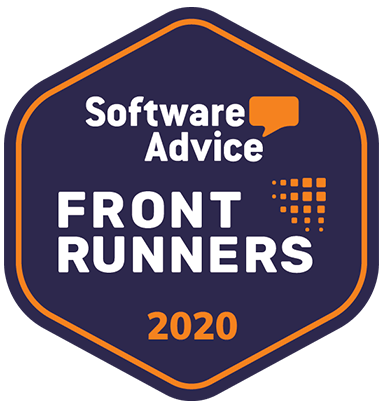 We constantly scour the nation looking for software or people-driven services that can provide valuable tools to help you expand or improve your business. Sign up for Kareo today! Browse these short videos, to get an idea of how Kareo Billco Edition works, and what's make it better than the rest. 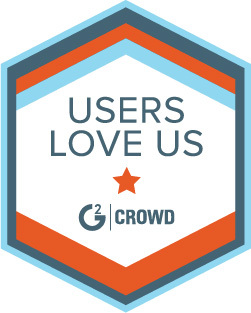 Talk to one of our Customer Success Team members and learn how we can help make your billing company its best. 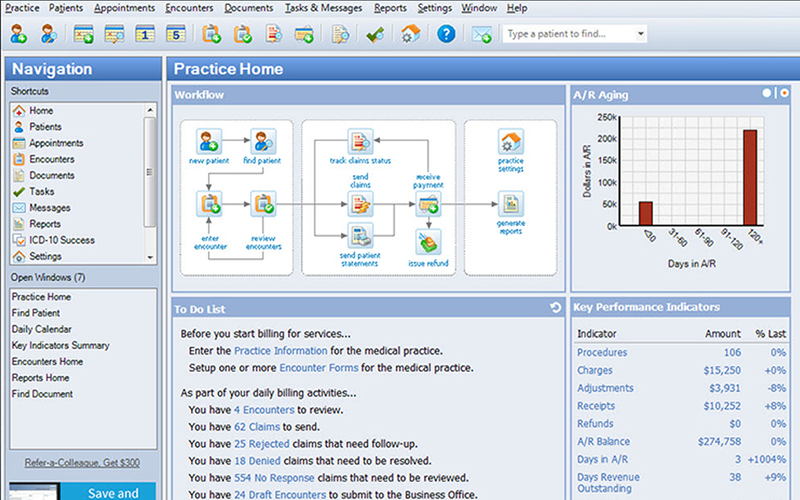 Kareo Practice Management - Billco Edition makes it easier to run your medical billing company. Take the first step today.